Description: Is the emerging church movement just another passing fad, a more contemporary approach to church, or a bunch of disillusioned young people looking for answers? In fact, it is actually much broader and is influencing Christianity to a significant degree. Grounded in a centuries-old mystical approach, this movement is powerful, yet highly deceptive, and it draws its energy from practices and experiences that are foreign to traditional evangelical Christianity. The path that the emerging church is taking is leading right into the arms of Roman Catholicism and ultimately to an interfaith perspective that has prophetically profound ramifications. Author Bio: Roger Oakland is an author-lecturer and founder of Understand The Times International. His easy to understand teaching style communicates to people of all ages and backgrounds. 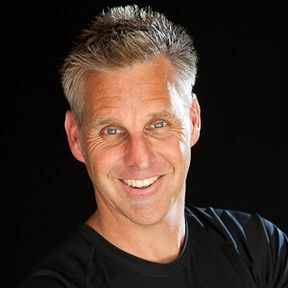 Over the past twenty years he has lectured at numerous churches, conferences, universities and educational facilities in over 50 countries.Roger Oakland has authored and co-authored numerous books and produced audiotapes, videos and other publications that have been translated into several different languages worldwide. 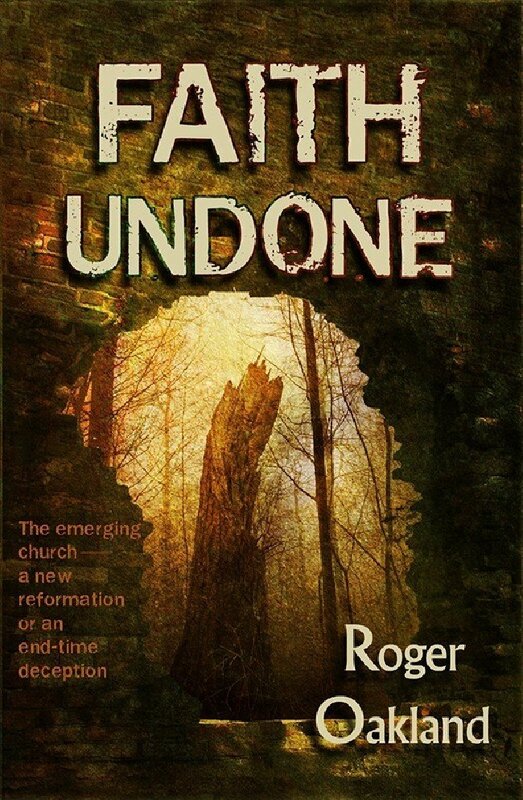 For more information regarding Roger's availability or the ministry of Understand The Times International, call 714-957-3898 or write to P.O. Box 27239, Santa Ana, CA, 92799.